Back in summer 2016, a remarkable phenomenon captured hearts and souls across Cornwall. 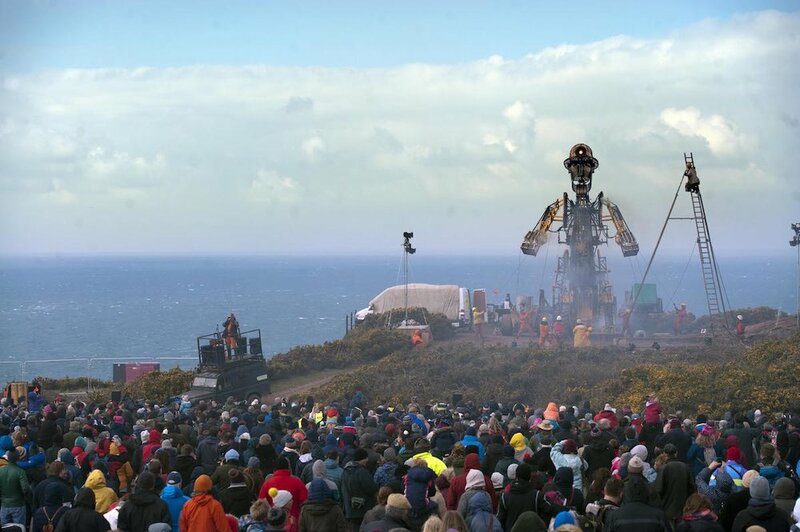 The largest mechanical puppet ever constructed in Britain steamed the length of the Cornish Mining World Heritage Site. 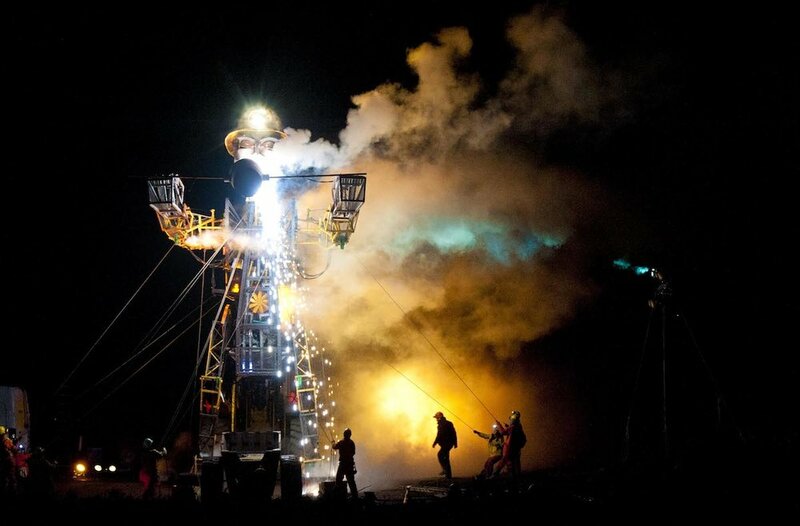 Awarded “Best Arts Project” by The National Lottery, the Man Engine celebrated Cornwall’s rich mining heritage, witnessed by nearly 150,000 people over ten days. Working alongside Golden Tree Productions and Excess Energy, I managed the event marketing for the Man Engine’s 2018 Resurrection Tour across Cornwall, Devon and Somerset. From running the social media campaign and placing adverts in key publications, to distributing marketing collaterals and generating coverage through key business partners, I worked to spread the word and generate ticket sales for the big boy's return. The tour also coincided with the publication of Will Coleman’s children book, The Man Engine Remembers. Overseeing bookshop signings around World Book Day, I liaised with bookshops and venues to promote the events and generate awareness of the publication online.